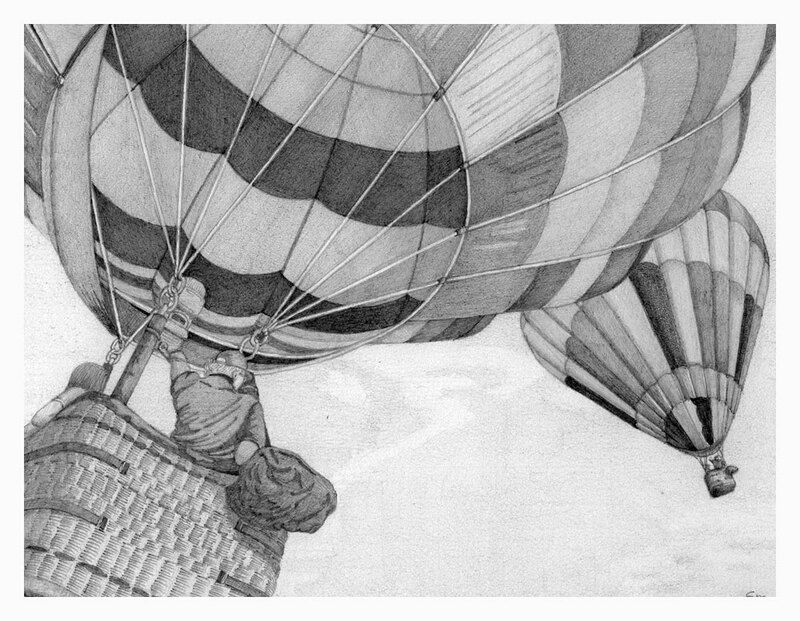 So, we went home and wrote the story and song “Lighten Up,” and characterized it as being lifted above the fray in a hot air balloon. It was very consistent with the new direction that we were already talking about. We were already on our way!